My culture is my happiness. 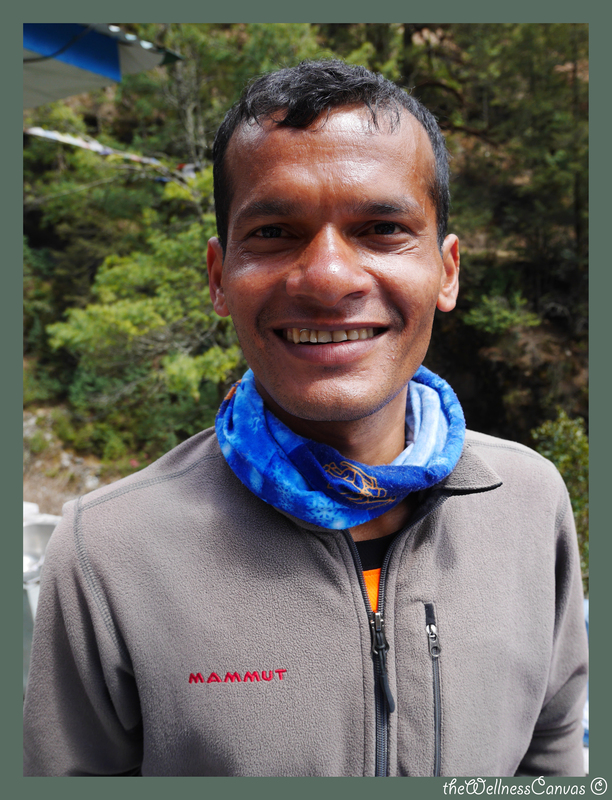 Hari Pandey – 33 years old professional mountain guide from Dhading, Lapang. My biggest happiness is my culture and homeland. Without a culture there is no existence. Wherever I travelled I always wanted to come back to Nepal. Seeing new things, discovering new territories, meeting new people, opening my eyes to the world. Hari Pandey is Executive Director of Holiday Hiking Team, situated in Chetrapati, Thamel, Kathmandu – info@holidayhikingteam.com.